But I have to share this one with you today. 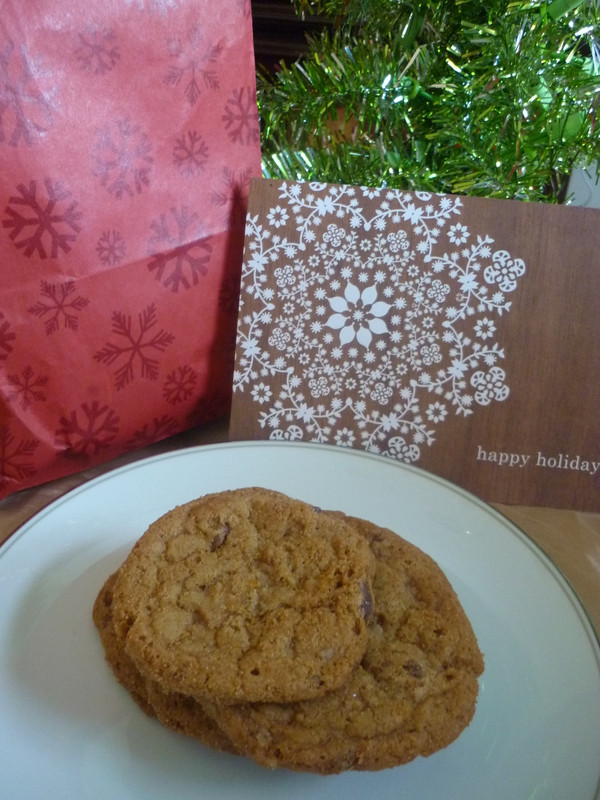 It’s time to reveal my cookie for the second annual Great Food Blogger Cookie Swap of 2012. The way it works is when a food blogger signs up, he/she has to bake and send a dozen cookies to 3 different people. 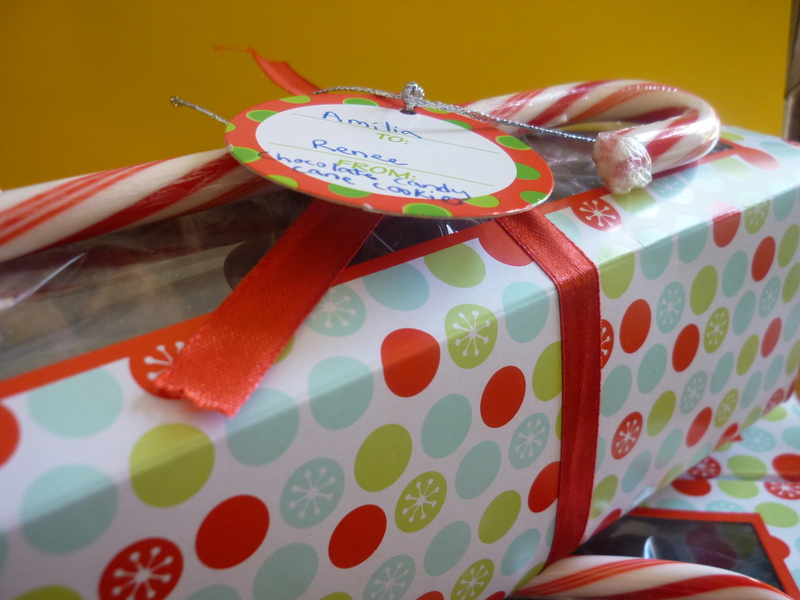 In return, he/she will receive 3 dozen cookies in the mail from 3 other people. A great idea…no, a brilliant idea because this year the cookie swap is partnering with Cookies for Kids’ Cancer. 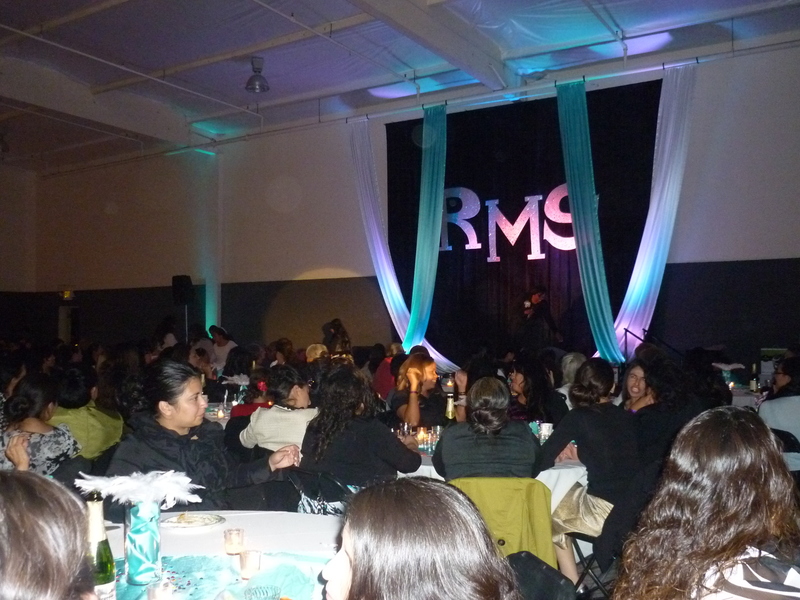 There were 576 food bloggers that participated and we raised over $4,400! It also means 576 cookie recipes! The brains behind all this is Lindsay from Love and Olive Oil, and Julie from The Little Kitchen. Brilliant. Thank you! 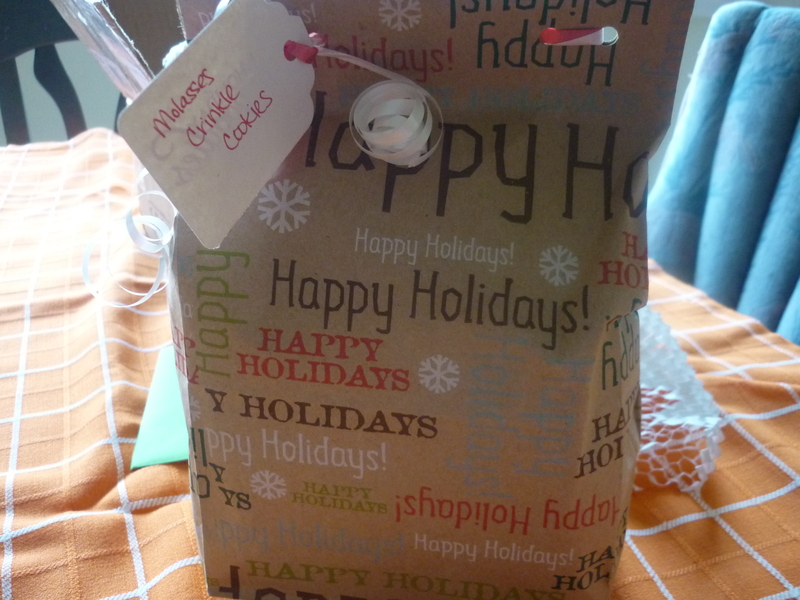 3 dozen cookies mailed to me after I had just finished hosting my own cookie exchange with my friend. That’s a lot of cookies at my house. 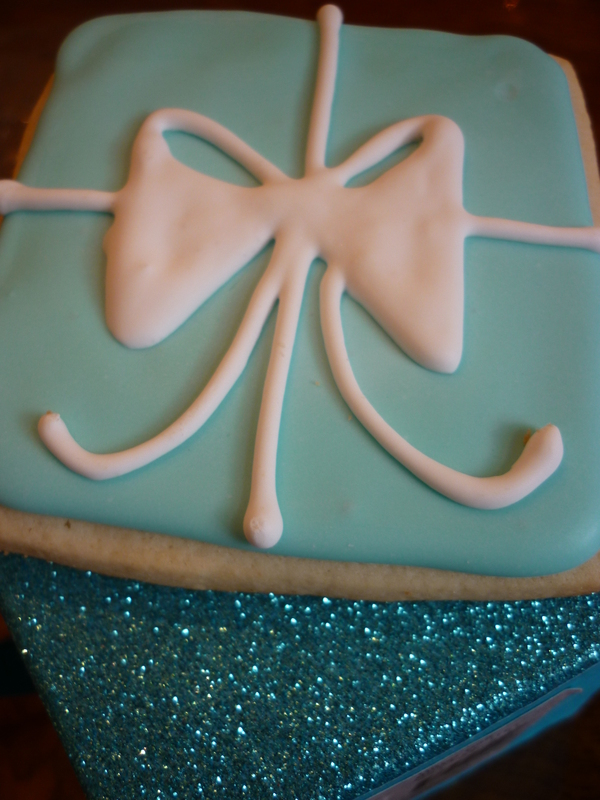 Now for the cookie that I made for the FB cookie swap. Cranberry Orange Cookies. I got the recipe from one of my favorite food bloggers: Yourhomebasedmom. Leigh Anne has a beautiful blog and her recipes are always a winner. If you ever need any ideas, she’s the one to turn to. Seriously. Check it out. Preheat oven to 350 degrees. Combine all sugar mixture ingredients in a small bowl. Stir until well mixed. Set aside. 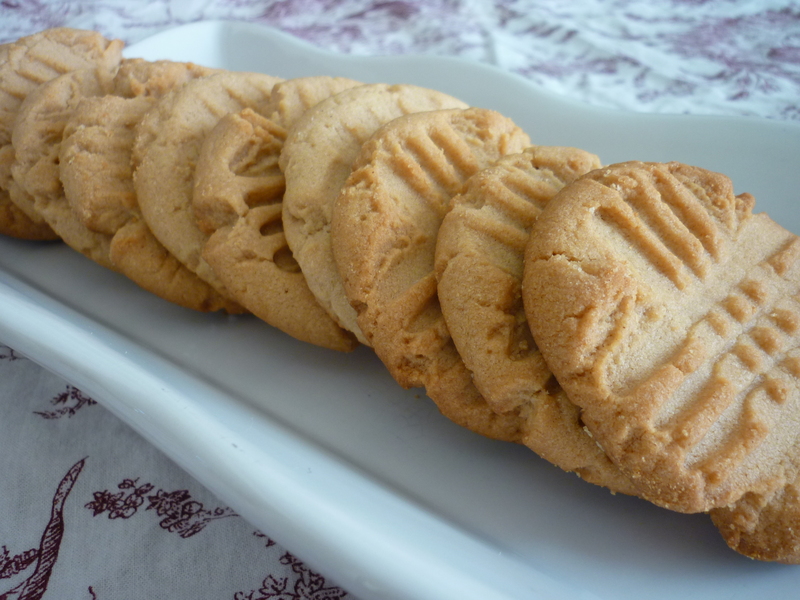 For cookies: Combine 1 cup sugar, butter, and egg in a bowl. Beat until creamy. Reduce speed and add flour, baking powder, and baking soda. Beat until well mixed. Add remaining ingredients. Beat until combined. Shape cookies into one inch balls and roll in sugar mixture. Place 2 inches apart on ungreased cookie sheet. 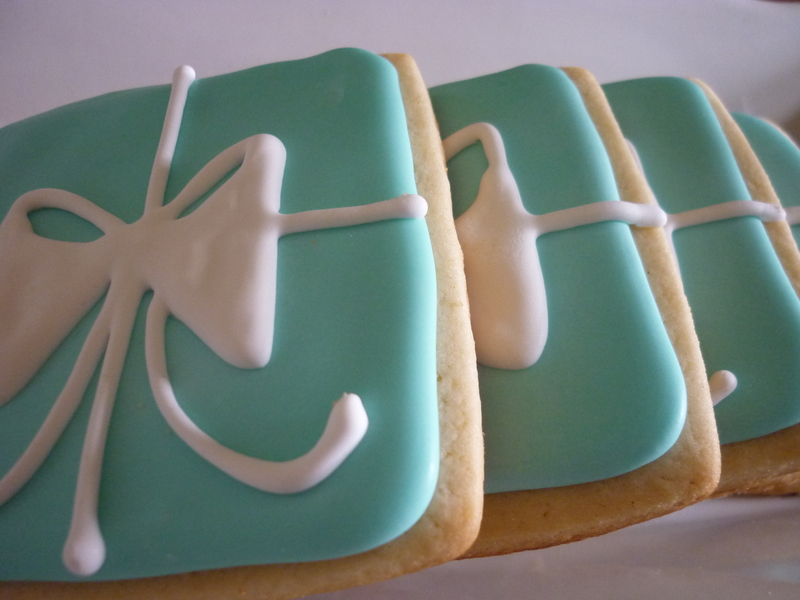 Flatten with bottom of glass to 1-1/2 inch cookies. Bake for 7-11 minutes or until edges are slightly browned. Do not over bake. Cool 1 minute and remove from cookie sheet. As of this writing, the only cookies that are left from both cookie swaps are the decorated sugar cookies from The Fancy Lady Gourmet, and I will give the go-ahead when my family can devour them. 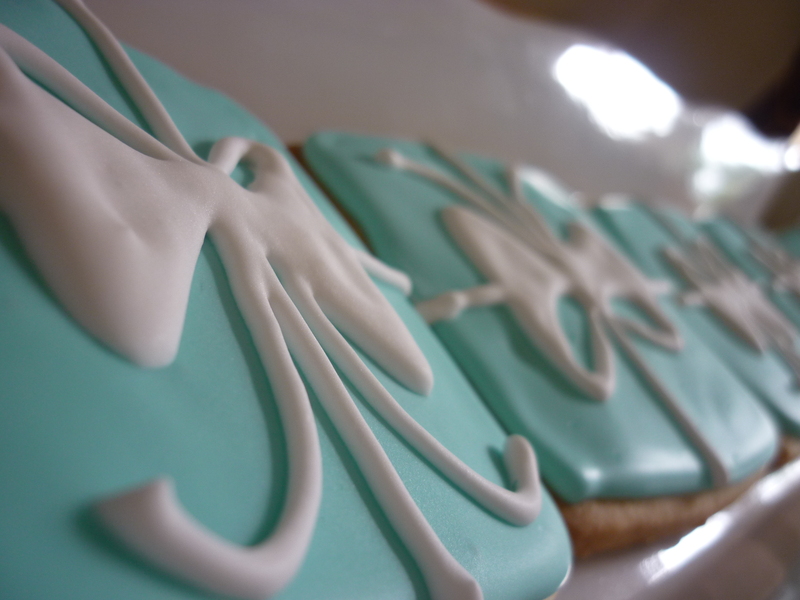 They are just too pretty to eat! You know, the criss-cross with a fork kind, made with Jiff brand peanut butter…soft on the inside with a crunchy outside, the kind you remember from childhood. Ah, sweet memories! Sometimes after dinner, my husband will ask, “What’s for dessert?” with the expectation like I’m supposed to have something home baked, every day (yeah, right!) I replied, “well, I could bake some cookies,” and he said, “how about peanut butter?” Yep, I could do that, I have all ingredients. That would be a perfect ending to a long day, and I get to bake. 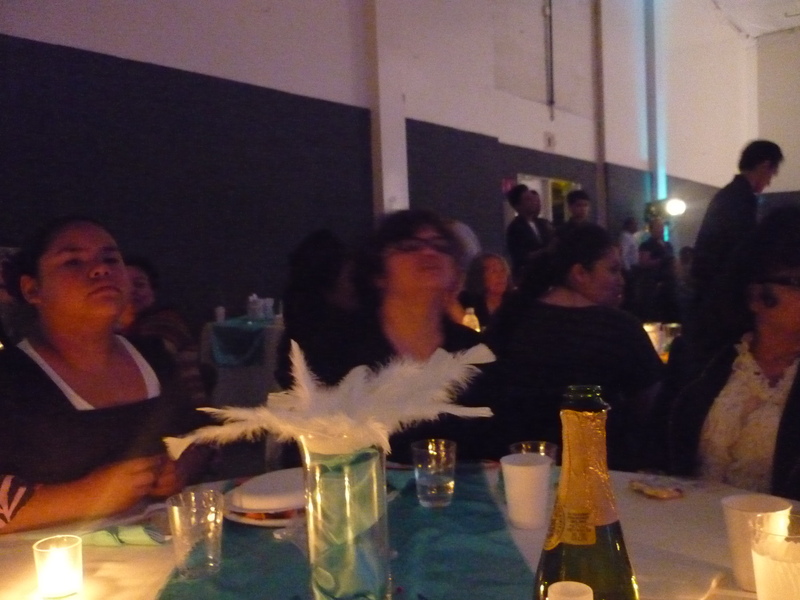 I’m happy, my husband’s happy, boys are happy…. but not my 6 year old. Simple: Because she’s tired of peanut butter, let alone in cookies. I think it has to do with the fact that she ate mostly peanut butter (no jelly) sandwiches for the greater part of Kindergarten last year and she’s just tired of PB (it happens!). Every day she would ask for it. I really hope she would change her mind about these peanut butter cookies because I want her to have sweet memories of these cookies like I have. Preheat oven to 350 degrees F. Line 2 large rimmed baking sheets with parchment paper. Whisk flour, baking powder, and salt in medium bowl to blend. Using electric mixer, beat butter, peanut butter, and vanilla in a large bowl until well blended. Beat in both sugars. Scrape down sides of bowl. Stir in half of flour mixture. Add eggs 1 at a time, stirring to blend well after each addition. Mix in remaining flour mixture. For each cookie, roll 1 heaping tablespoonful dough into 1-3/4 inch diameter ball. Arrange dough balls on prepared baking sheets, spacing 2-1/2 inches apart. Using back of fork, flatten dough balls and form crosshatch design on tops. Bake cookies until dry on top and golden brown on the bottom, about 14 minutes. Cool cookies on sheets 5 minutes. 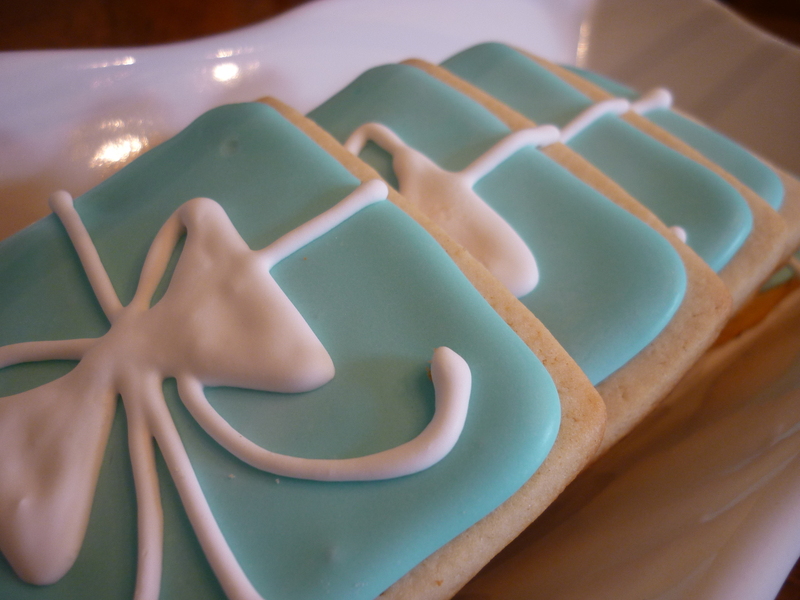 Using metal spatula, transfer cookies to racks and cool completely (Can be prepared 3 days ahead. Store in airtight container at room temperature. Have you ever been to a cookie swap? 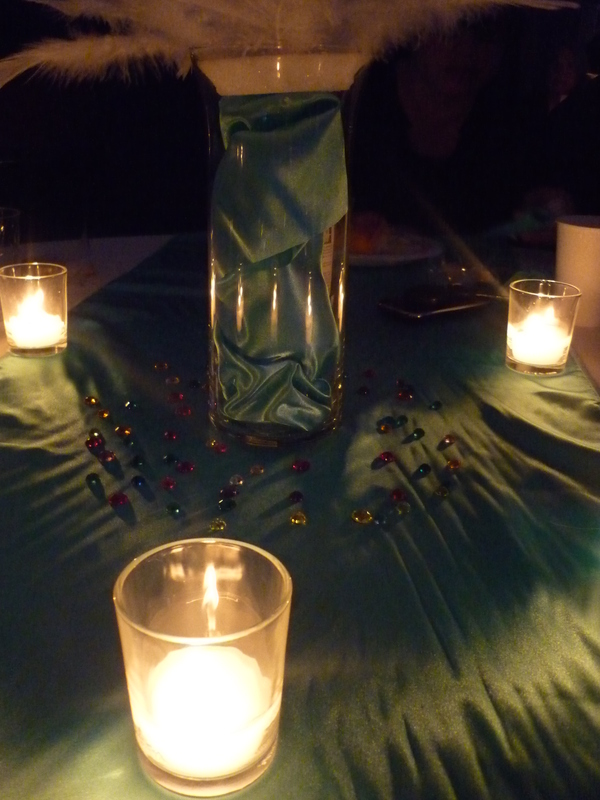 I’ve hosted a few with my friend, Erin for the last few years, and they are a lot of fun. 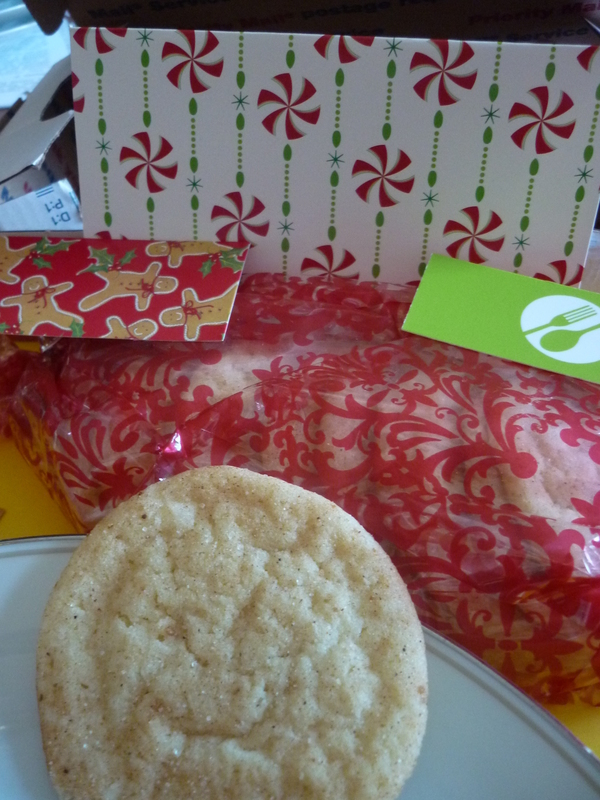 It’s been 2 years since our last one, and I sure miss it, so I really needed a cookie swap “fix” this year, and I got one, but in an unconventional way through what’s known as: The Great Food Blogger Cookie Swap 2011. Two food bloggers, Julie from The Little Kitchen and Lindsay from Love and Olive Oil organized this event and did such a fantastic job. They announced that anyone with a food blog could sign up and all that was required was to bake 3 dozen cookies and send them to 3 different people. In exchange, you would get a dozen cookies each from 3 other people. It turns out over 600 food bloggers signed up. So, for the past couple of weeks there have been cookies mailed all across the country and beyond. That’s over 22,000 cookies. Talk about sending holiday cheer! 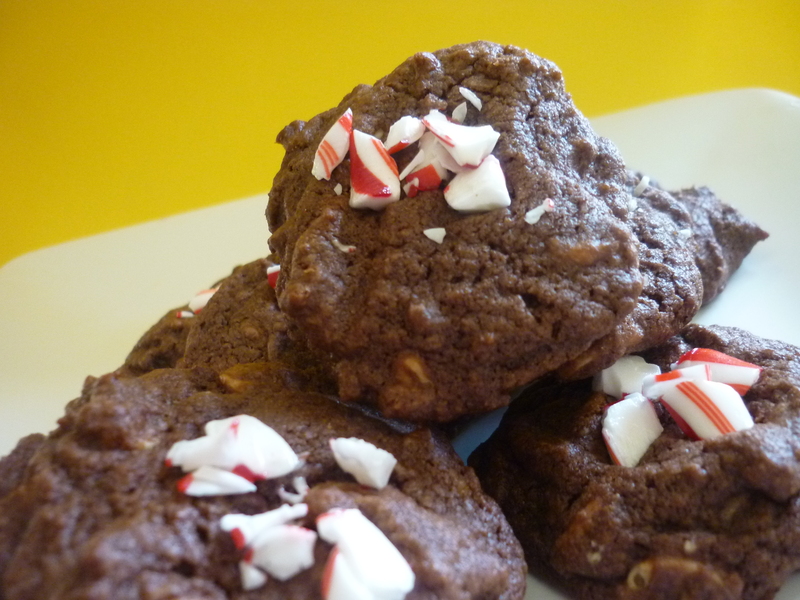 These are Chocolate Candy Cane Cookies. The first time I made this was last year when I did some holiday baking for my neighbors. 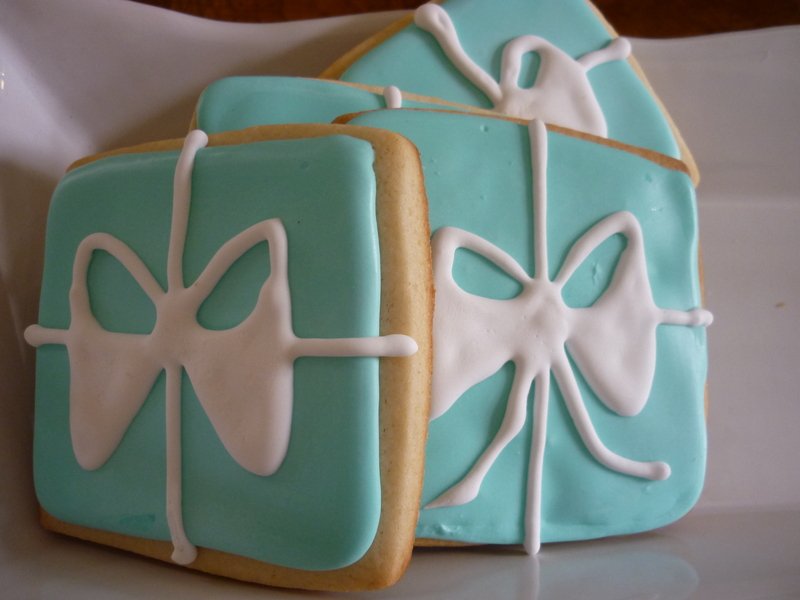 I was in love with this cookie and saved the recipe to my Special Binder. I found this recipe from Good Bite. 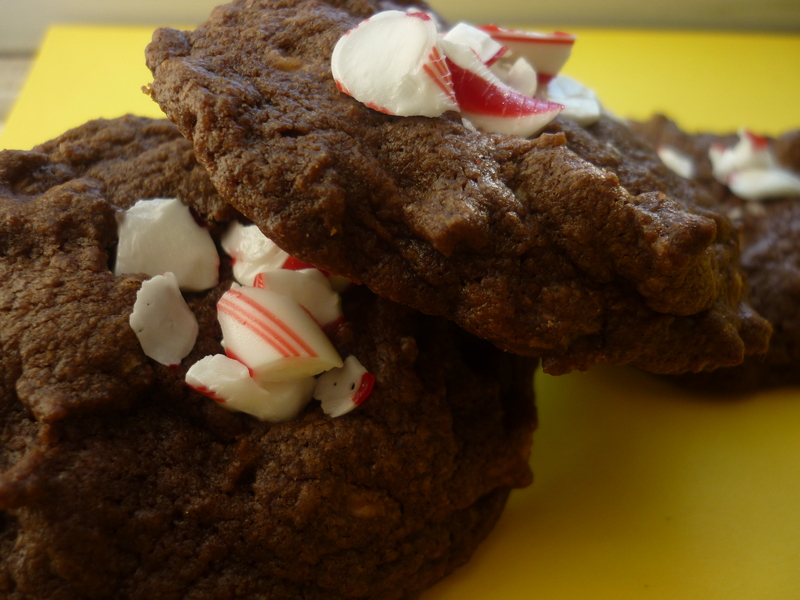 It’s a chewy chocolate cookie with a hint of peppermint extract and white chocolate chips, topped with crushed candy cane. Yum! I sent my cookies to: Big Fat Baker, Just Every Day Me, and Go Ahead and Snicker. 1. Preheat oven to 350 degrees F. Line baking sheets with parchment paper or silpat and set aside. 2. Cream butter and sugars until light and fluffy. With the mixer on low, add eggs one at a time, beating well after each addition. 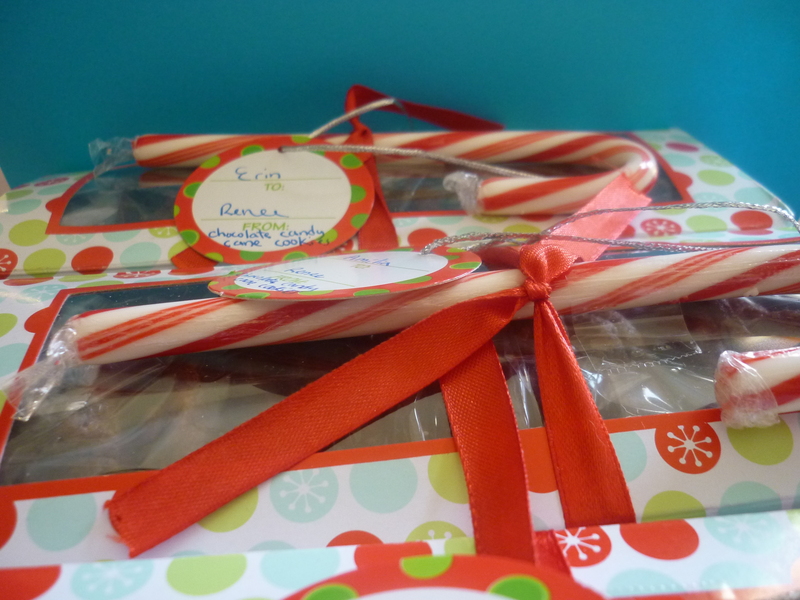 Then add the peppermint extract and mix to incorporate. 3. In a separate bowl, mix together dry ingredients: Flour, cocoa powder, soda, and salt. Give them a quick stir with a whisk to combine. 4. With the mixer on low, slowly add dry ingredients to the wet ingredients and mix until all combined, scraping down the sides as needed. Do not overbeat. Mix in the white chocolate chips using a wooden spoon. 5. 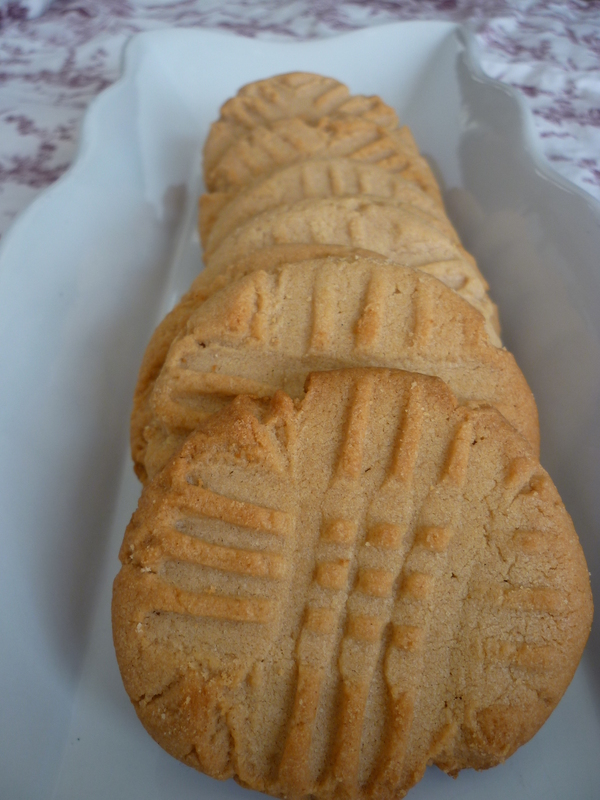 Drop by rounded tablespoonful onto cookie sheets and bake for 14-16 minutes. When they are out of the oven, immediately sprinkle them with a dusting of crushed candy canes. Cool on a wire rack and serve. Do you need a go-to chocolate chip cookie recipe that’s thick and chewy? Aren’t those the best? I’m not a real big fan of chocolate chip cookies, but if it’s chewy on the inside and crisp on the outside, move over, I’m ready for my 3. Recently I was asked to make some chocolate chip cookies for a church bake sale, and my friend who asked me to bake said, “You know the kind…the big, and thick and chewy ones!” I said, “Oh yes, I know the kind.” In my head I’m thinking my husband’s going to make them – he’s the expert chocolate chip cookie maker around here. Well, it turned out he was too busy, and guess what? The essential ingredient was not in my pantry and it was getting late in the evening (a plan already screaming fail! ), so I couldn’t use his recipe. Not to fear, I thought…I’ll just search some of my favorite blogs. Browneyedbaker is one of them not only because it was one of the first food blogs I ever discovered and I’ve tried 1 or 2 recipes of hers in the past and they turned out great. Well, sure enough, she had a recipe called Thick and Chewy Chocolate Chip Cookies. I’m telling you, it’s like the the angels were singing!. Thick and chewy it said. Yes! BEB knew exactly the kind of cookie I was looking for; after all, we are kindred spirits; she would not let me down. So, I gave it a try, but…oops!, I didn’t melt the butter like it said to, but you know what? 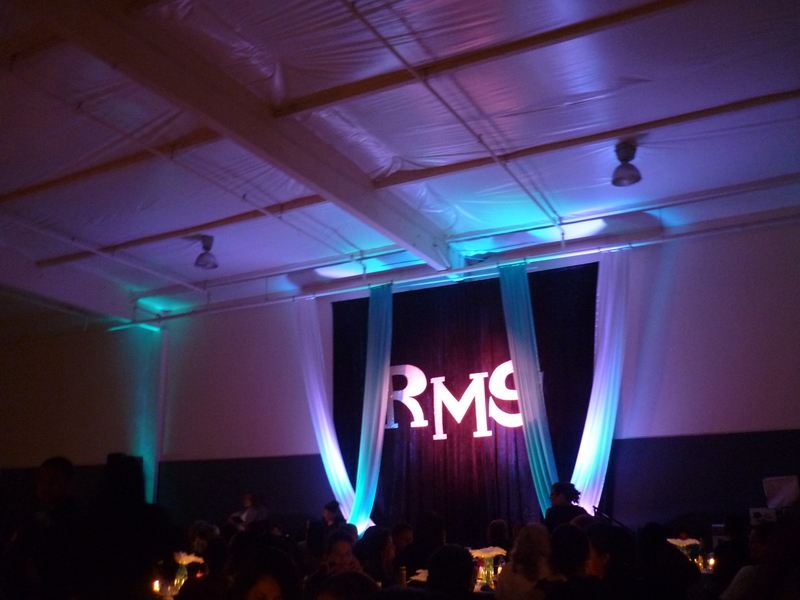 It still turned out great. I would call this my go-to chocolate chip cookie recipe. You can make this in a pinch. 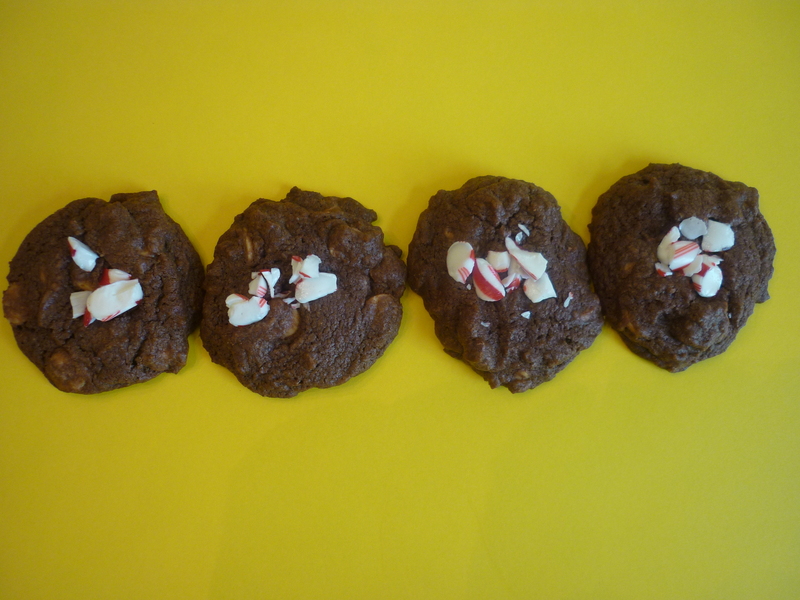 I even made more the next day for my family – the right way as instructed in the recipe, melting the butter which I think is even better because if you are ever in a hurry to make cookies, you don’t have a wait-for-the-butter-to-soften issue. 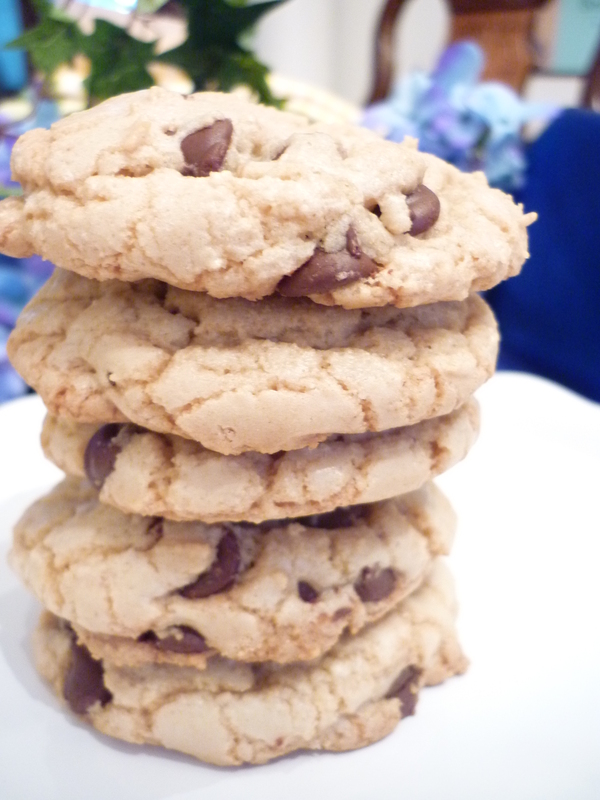 I must admit though…I do have another chocolate chip cookie recipe that I must try. I wasn’t looking for another recipe, it just caught my attention because of all the pre-instructions/explanations. Wow! A cookie dough that I have to refrigerate for 24 hours or longer? Hmmm….better not tell my family until I’m ready to bake them off. 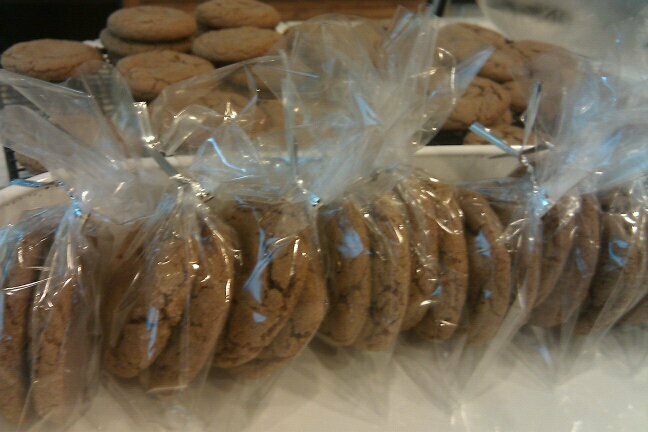 Many years ago, my sister shared this molasses cookie recipe, and I am so grateful. I have been making it ever since. It is my kids’ absolute favorite cookie. You can’t just eat one, I tell you, and it screams Fall. I bake this any time of the year because we love it so much. I always double the recipe because they go fast. Melt shortening, let cool. Add sugar, molasses, egg. Beat well. In a separate bowl, sift the flour, soda, and spices. Add to mixture. Mix well. Chill. Roll into 1 inch balls. Roll ball into sugar. Bake at 375 degrees on ungreased cookie sheet for 8-10 minutes.